BoatingSuperstore.biz, a unit of Dominant Systems Corporation, Ann Arbor, MI uses proprietary software to crawl the internet to find the best prices and availability on Dock Lines & Ropes and related boating and marine products like SeaSense Double Braid Nylon Dock Line, 1 2" x 35', 12" Eye, White. For this page, related items include products we find that match the following keywords: "Dock Line" at our vendor partner Walmart - Click More Info / Buy Now to check for price rollbacks!. 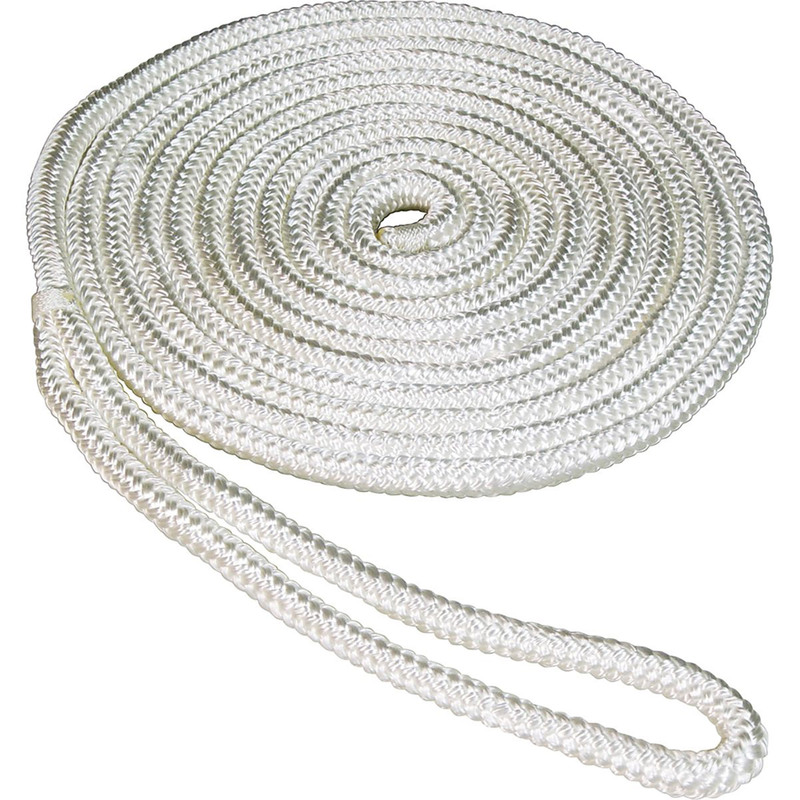 SeaSense Double Braid Nylon Dock Line, 1 2" x 35', 12" Eye, White is one of 83 Dock Lines & Ropes and related products listed here and availabe for sale as of 8-11-2018. If you have any questions on this product, please give us a call at 734-971-1210 during the hours of 9am - 5pm EST for assistance. Thank you for shopping at Boating Superstore, where our name says it all!